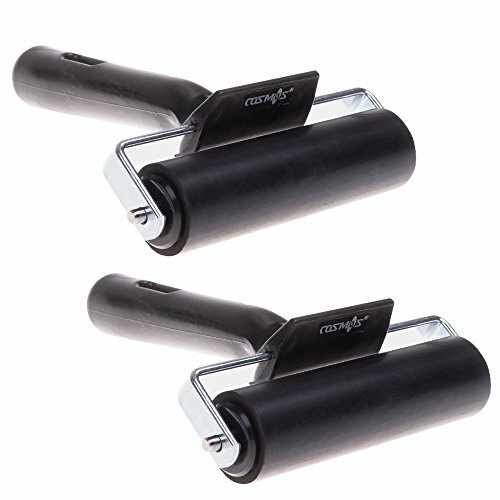 COSMOS 4 Inch Rubber Brayer Roller for Printmaking, Great for Gluing Application Also, Pack of 2 by CM at Designers Artists. MPN: SEW-PAINT-ROLLER. Hurry! Limited time offer. Offer valid only while supplies last.